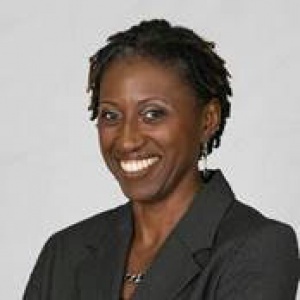 Minister of tourism and investment, Charles ‘Max’ Fernandez, has announced the appointment of Lorraine Headley-Raeburn as the chairperson of the Antigua & Barbuda Tourism Authority board of directors. At the same time, Dean Fenton has been appointed as the new US director of tourism. Headley-Raeburn will also serve as a consultant to the tourism authority. 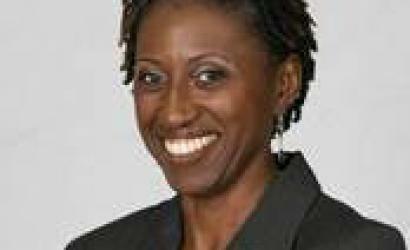 As non-executive chairperson of the ABTA, Headley-Raeburn will be responsible for overseeing the development of policies and strategies designed to strengthen Antigua & Barbuda’s reputation as a world-class tourism and travel destination and achieve continued growth in tourism arrivals. In announcing the recent appointments Fernandez said: “I am very excited that Lorraine Headley-Raeburn has agreed to join our tourism leadership team and that we have appointed Dean Fenton as the US director of tourism. “We have just celebrated another record-breaking year in tourism arrivals, welcoming over one million visitors in 2018. “With increased airlift, new properties set to open, and the opening of a fifth berth in St. John’s we are uniquely positioned for sustained growth. “The appointments of these two talented and dedicated Antiguans are critical to our continued success. The minister added: “The US is one of our most important markets, welcoming almost 100,000 overnight visitors per year. “Our objective is to continue this momentum. “We need the US director of tourism to have an extensive breadth of knowledge with the trade and consumer markets, and a deep contact list.